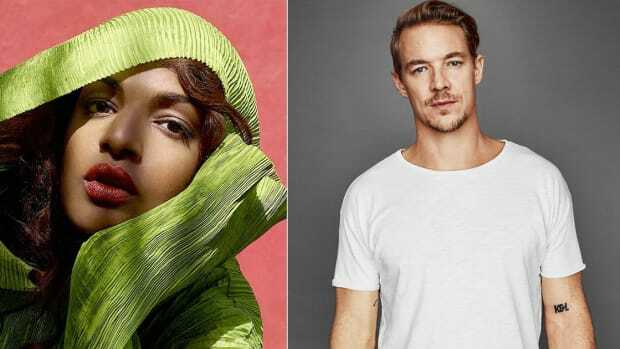 According to Rolling Stone Magazine, Diplo and M.I.A. 's "Paper Planes" is the #2 track of the century. 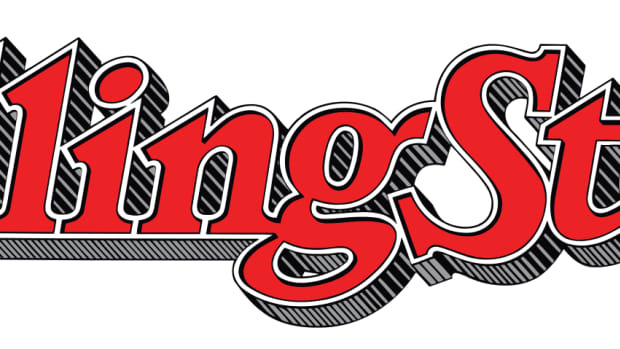 Past lawsuits are reducing the iconic magazine's price tag.